We carry out innovative IT solutions paying attention to quality, efficiency and sustainability. Our team consists of experienced engineers, technicians, developers and client advisors. Thanks to that we guarantee high level of project management, consulting and services. We specialize in professional IT services /Data Center, Collaboration, Cloud and Virtualisation solutions/ and business software solutions based on Microsoft Dynamics NAV and CRM product family, BI and LS Retail. IBM is a global information technology company that offers a mix of products that are based on most advanced technology, including AI and cognitive computing. 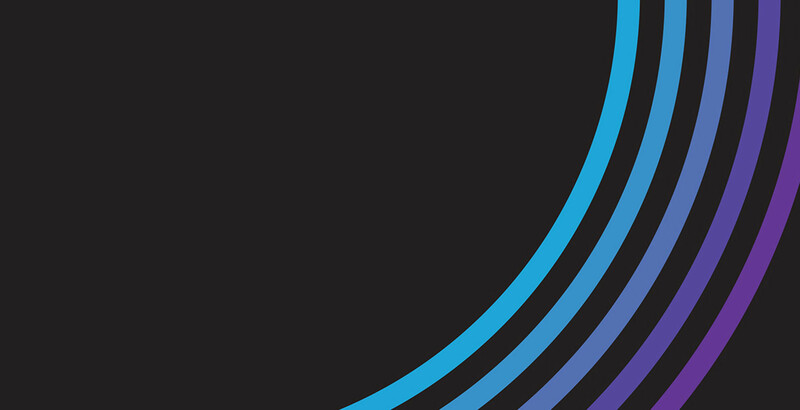 As a trusted IBM partner we design, build and deliver IT infrastructure that helps increase the business of our clients. We help companies around the world make full use of their capabilities in the areas of Microsoft Dynamics, Office 365, Power BI, and cloud-based solutions based on the Azure platform. Our best qualifications are confirmed with the Microsoft Partner of the Year FY2017/2018 for Microsoft Dynamics award. 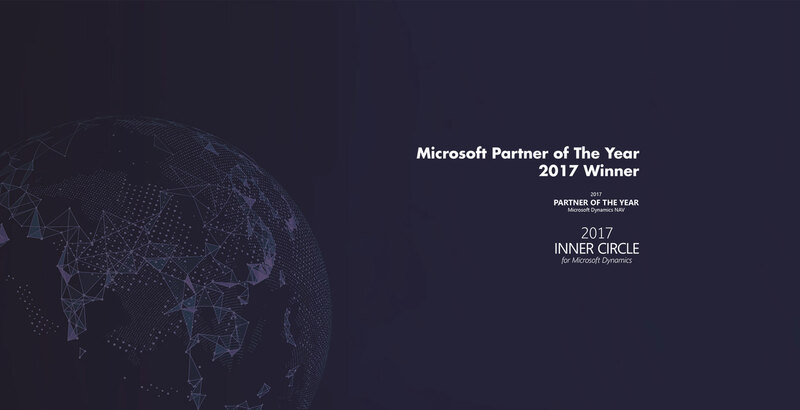 We are also honoured to be a part of Microsoft’s Inner Circle – an elite group of most strategic partners, which brings together only 1% of partners worldwide. For Cisco an innovation is a key factor for productivity growth. Working with best technological solutions, we highly improve the competitiveness of our clients’ business. 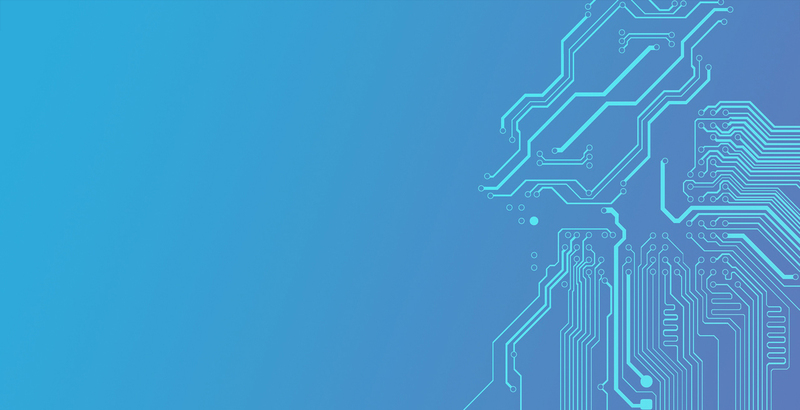 As one of the first partners in Poland we implemented VersaStack – the world’s first integrated infrastructure based on IBM Storwize and Cisco UCS. Reliable Hitachi Vantara storage systems are the backbone of many innovative companies over the world for whom data availability is crucial. As an Authorised Service Partner we provide IT services based on Hitachi Vantara technology that support business operations for maximum performance, scalability, and reliability. LS Retail products are used by retailers and restaurateurs in over 130 countries. Our experienced team of professionals every day work on efficient solutions that support POS management in such diverse sectors as fashion, electronics, furniture, duty free zones, restaurants, cafes and more.